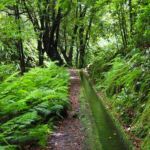 The same passion for walking on Madeira Island, the same explorer spirit and a growing desire to continue promoting the beauty of the natural wonders of the Island: these were the reasons that led to the big update of what is “the” application of Walks of Madeira. 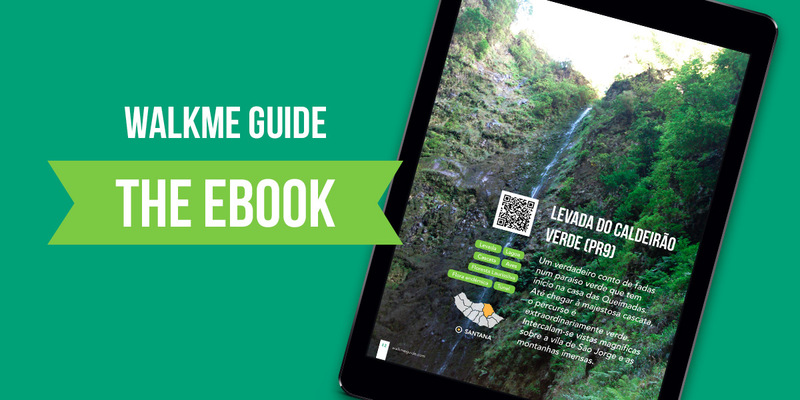 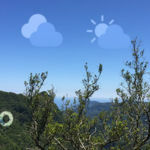 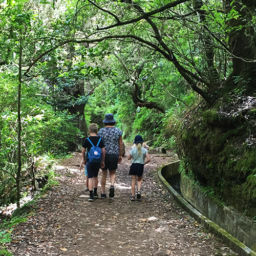 Five years after its launch and after regular improvements, a new version of this application is now available, motivated by the same passion and enthusiasm for the levada walks of Madeira that inspired its conception. 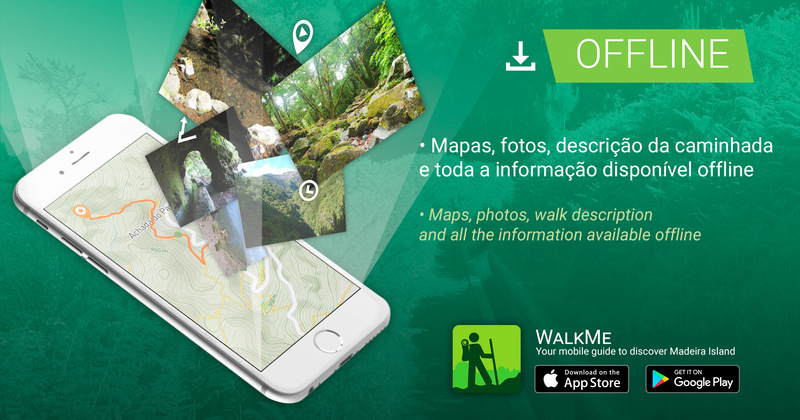 Since 2012 this application is available for Android and iOS has become a reference today, being at the top of the list of applications of the Island of Madeira, downloaded by almost 100 thousand people between tourists and residents, who explore the natural wonders of the Pearl of the Atlantic. 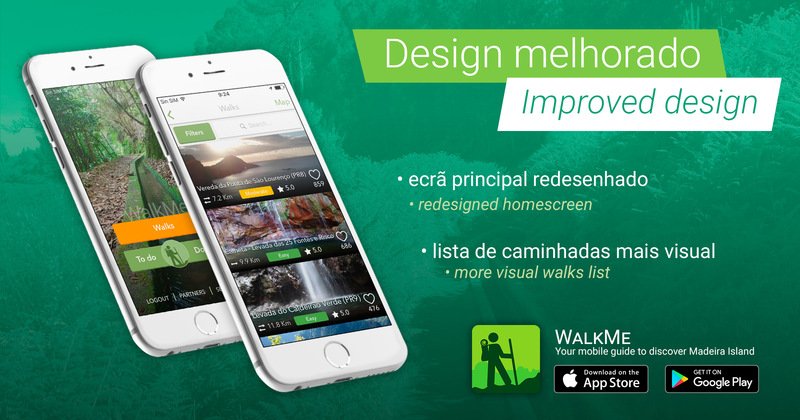 The first big change that is visible is the visual user interface of the application, which not only is cleaner but also all the information has been restructured and organized to make it easier to find and explore. 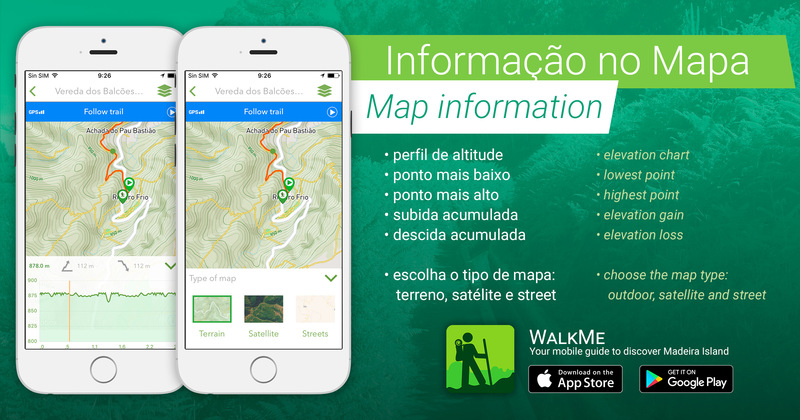 Of course, the main goal is to keep the purpose of the WalkMe App which is to be a true digital guide, created by local walkers. 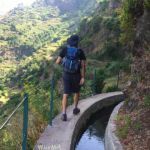 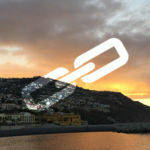 Watching for the safety of those who walk along the levadas of Madeira is also one of the goals of this application. In addition to the usual recommendations, hikers can contact the entities directly to request emergency assistance, with the possibility of sending the geographical coordinates of the exact point where they are. 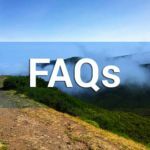 This will certainly make easier the rescue operations, since the rescue team will know exactly the location of the request for help. 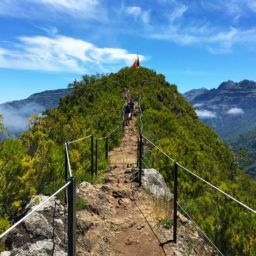 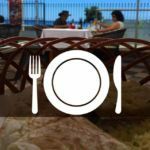 Another new feature is the integration with the website, which also gathers and makes available all the information of the walks, as well as information and articles of interest for those who want to discover our Island and its natural wonders. 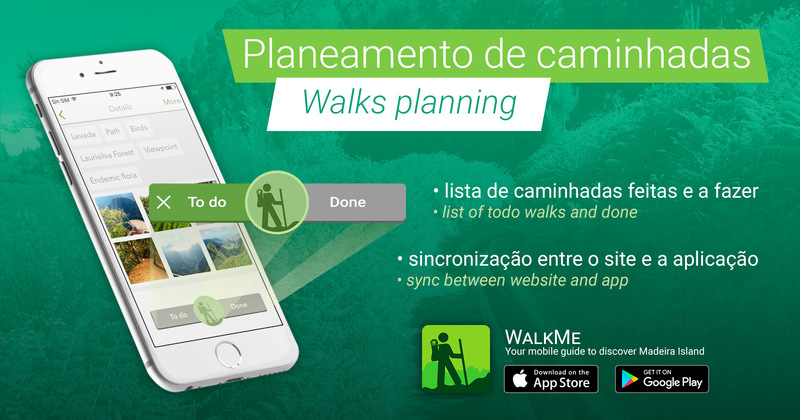 With this new version, it will also be possible to plan the walks to do or mark those that have already been done, making this information also available on the user’s device. 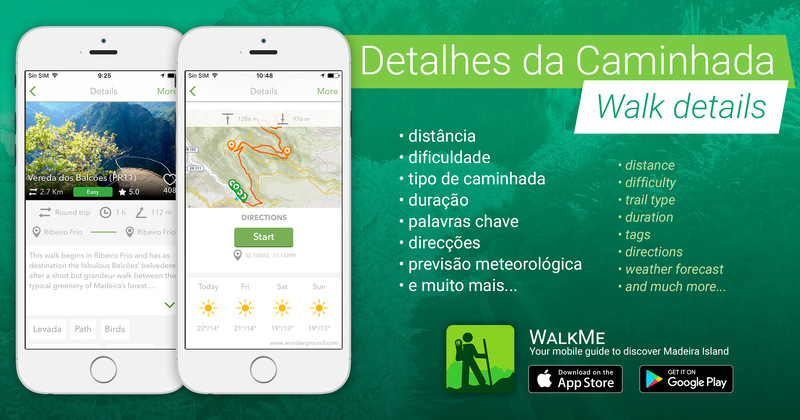 There are a lot of new features to discover and explore, so we invite you to try the new version and look forward to the feedback!